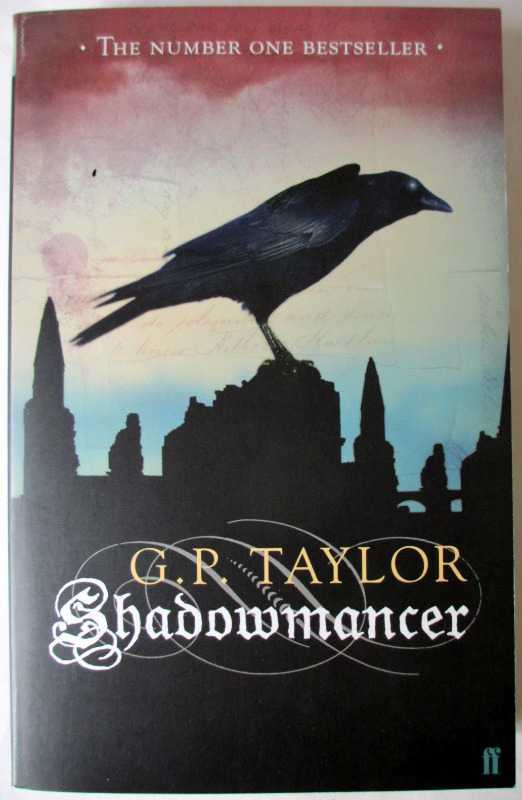 Shadowmancer by G.P.Taylor. 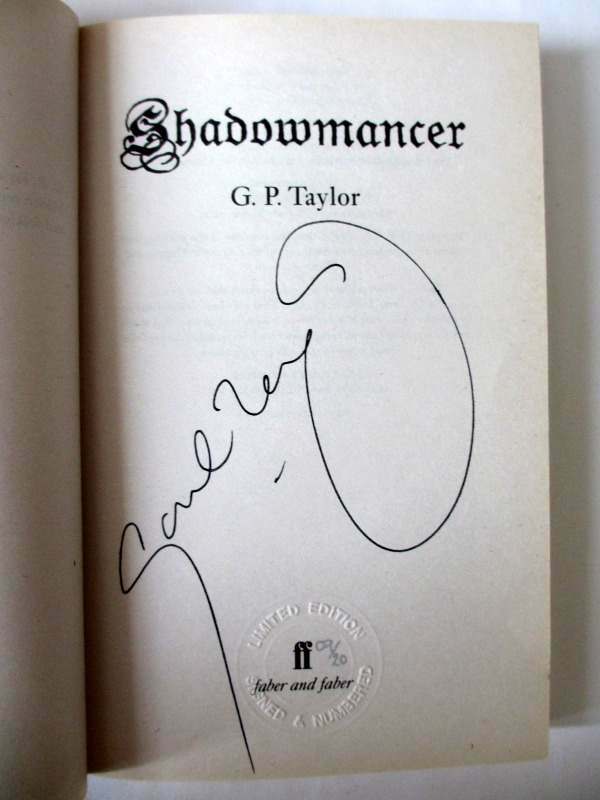 Limited Edition 9/20 Signed by author, 2003. 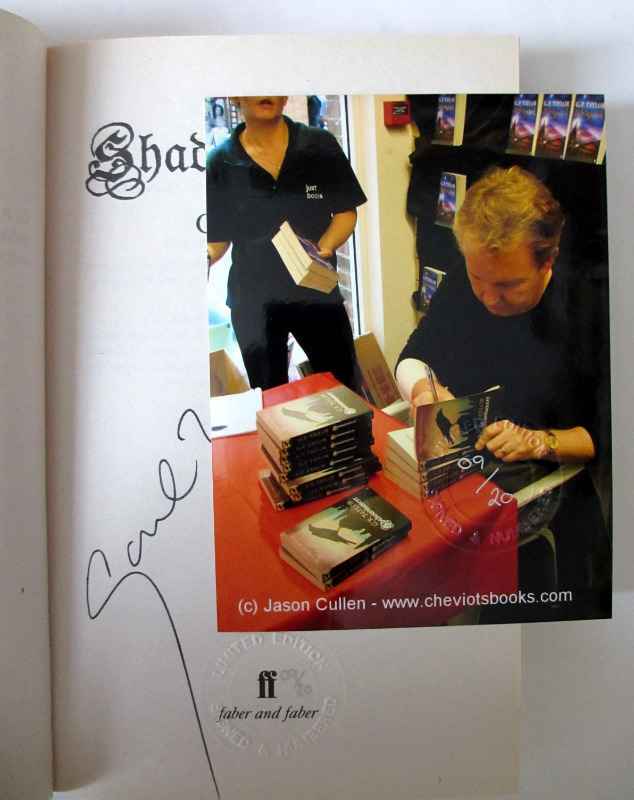 With colourcard of author signing. 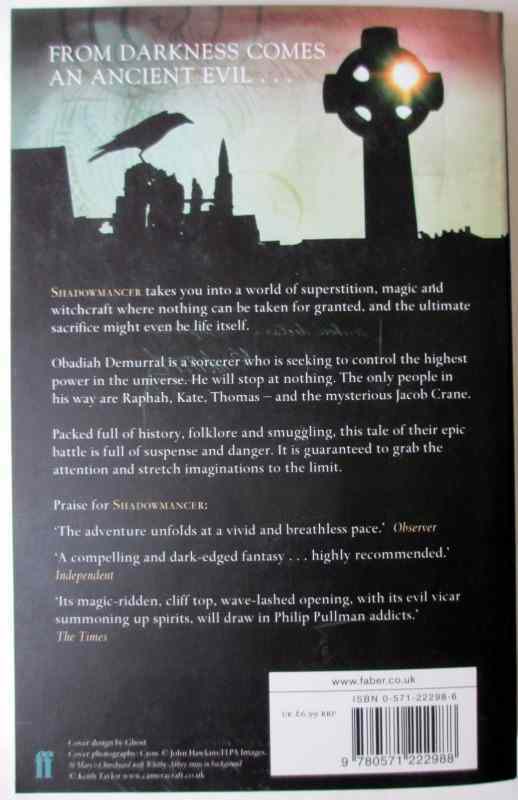 SOLD 13.01.2014. Ranchi Art and Antiquarian Books Shop > Alphabetical list of Authors by Surname. > Taylor, G.P. First Edition. Published by Faber & Faber Ltd., London. 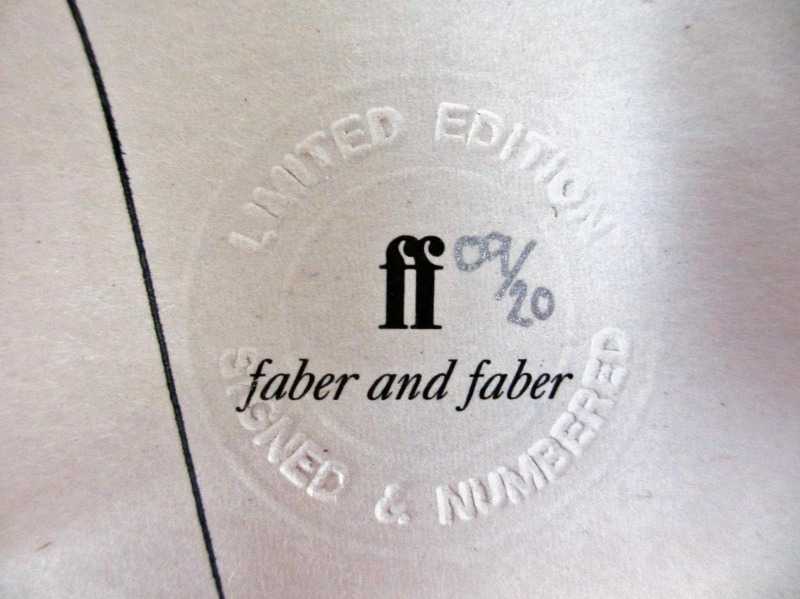 Limited Edition 9/20, signed by the author. 2003. Dimensions : 196mm x 126mm x 20mm. Weight : 0.240kg net. Condition : Very good. Like new. Dimensions : 196mm x 126mm x 20mm. Shipping Bands : UK : B. Europe/World : B.